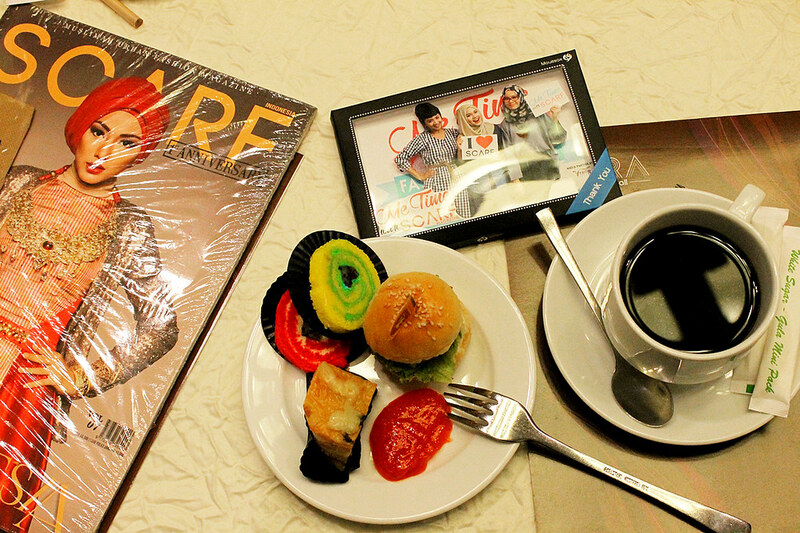 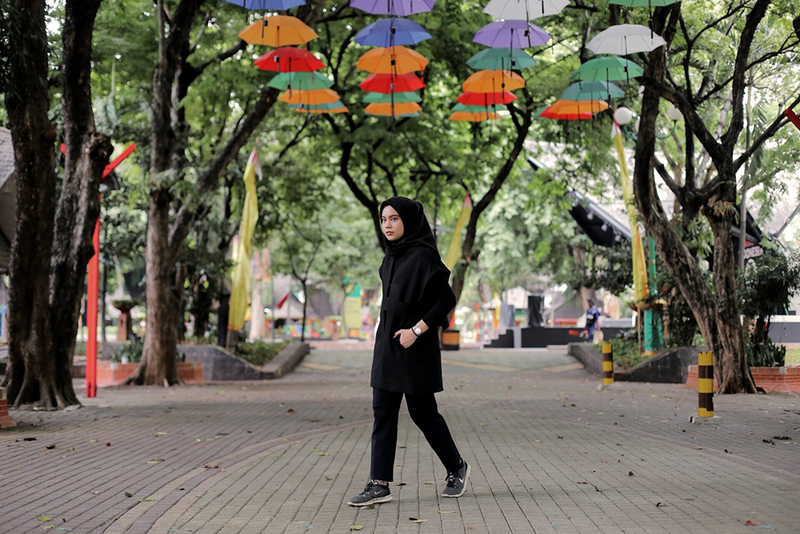 "Me Time with SCARF Magazine". 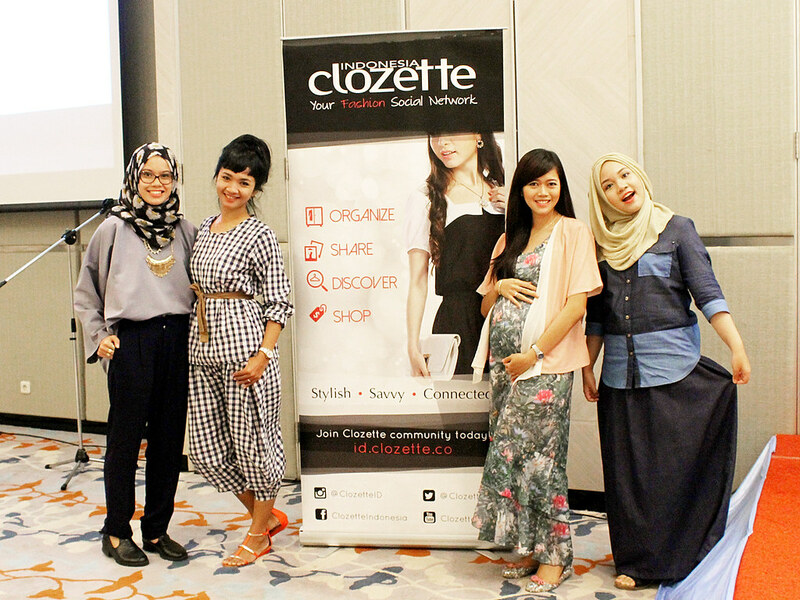 Me, Kania, Sofi, and Reiput came to this event as the representative of Clozette Indonesia. 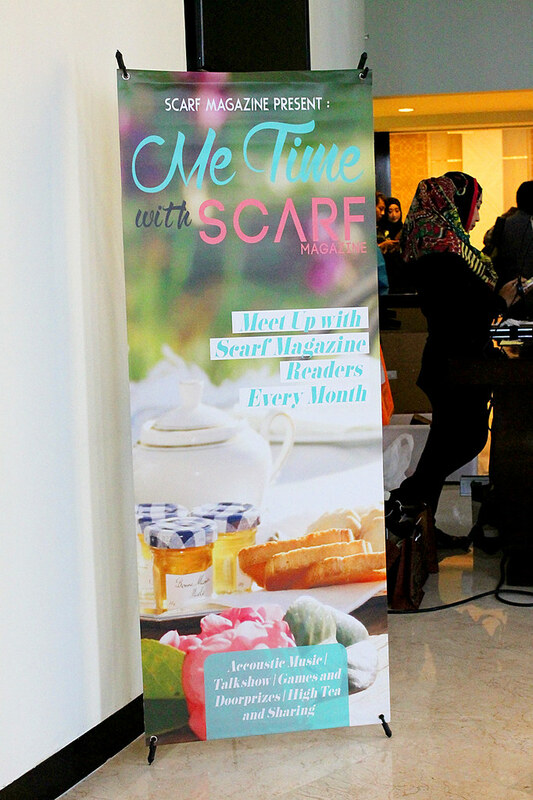 An event that was dedicated to SCARF Magazine readers or SCARF Lovers. 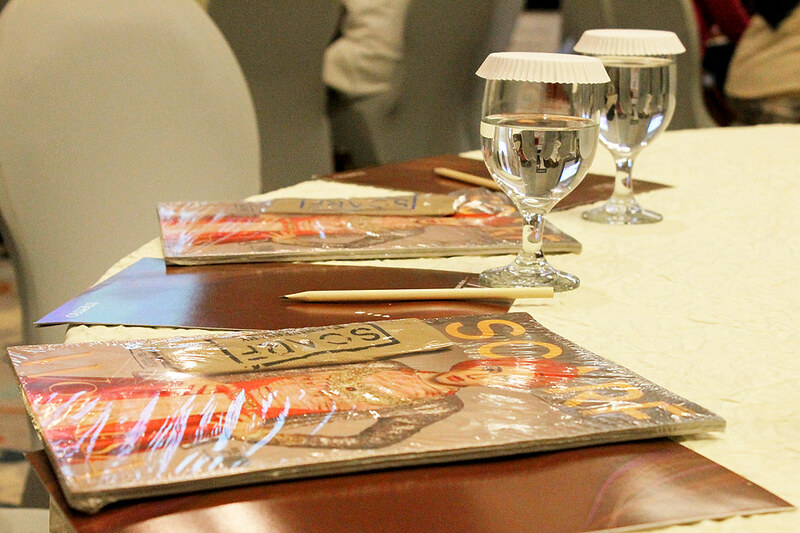 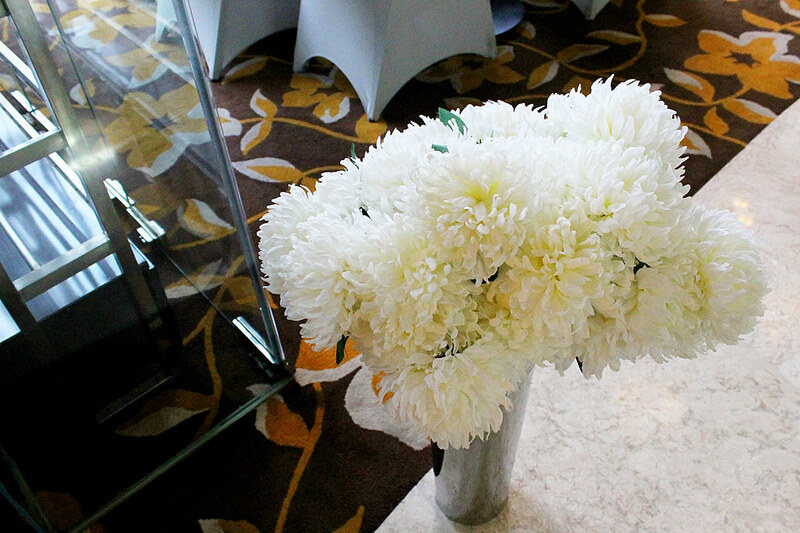 The theme of this event was "Fashion and Art". 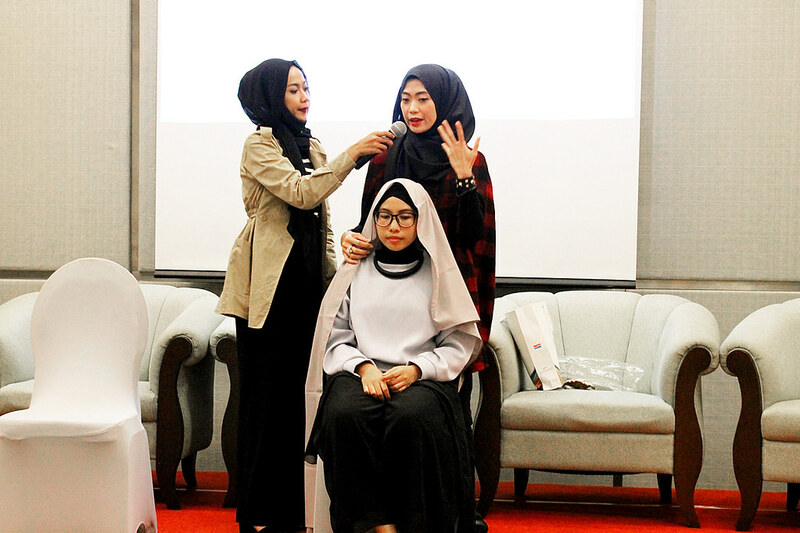 The main event was talk show with people who are related to this theme. 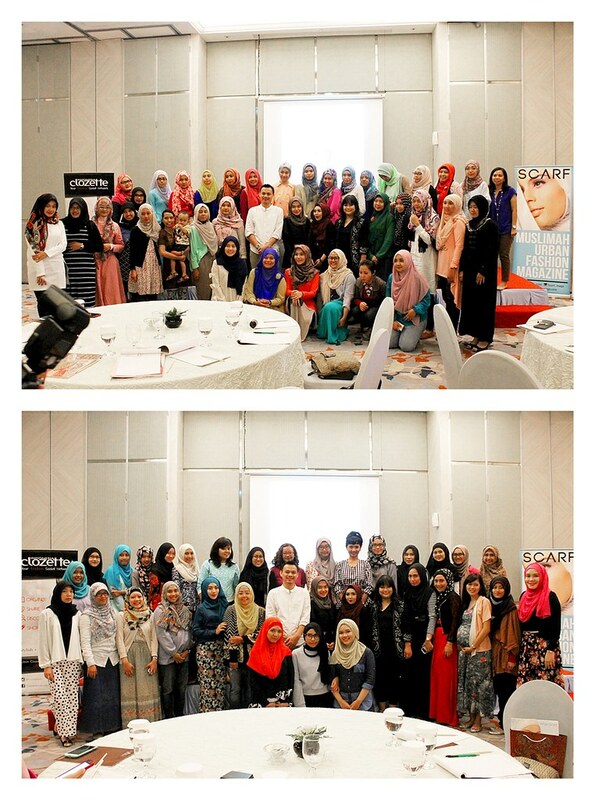 Temi Sumarlin (Editor in Chief of SCARF Magazine) took a part on this event as the moderator. 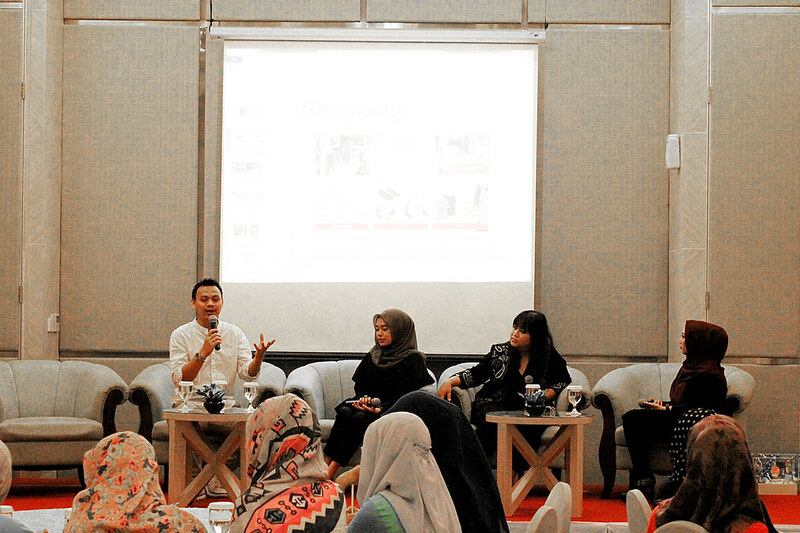 And there were also three speakers, they were, Diera Bachir (Photographer) who talked about "How to Set Up a Fashion Photoshoot"; Puput Utami (Hijab Fashion Blogger from PUPUT UTAMI blog) talked about "The Art of Blogging"; and the only man speaker, Rasyefki Sultani (Marketing and Business Director of Clozette Indonesia) who explained everything about "Clozette Indonesia". 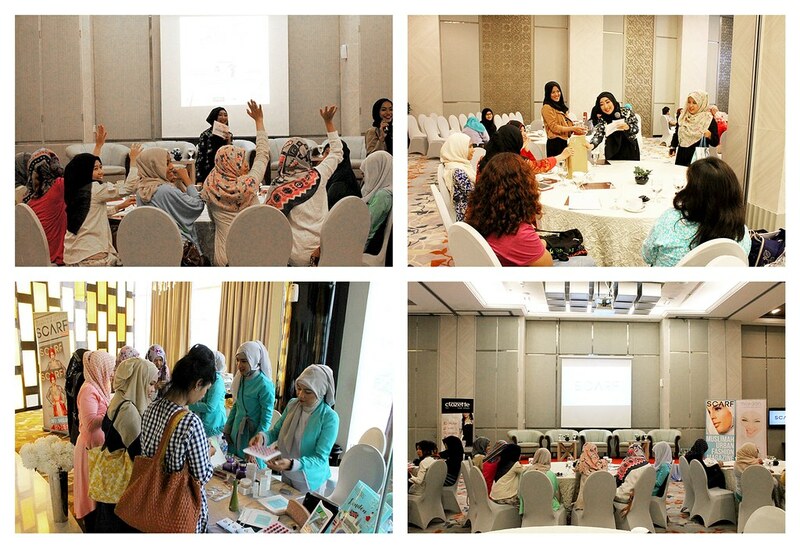 There was also Charity with Bait Al Kamil; Make Up Tutorial by Wardah Cosmetics; and Hijab Tutorial by @hijabprincess on "Me Time with SCARF Magazine" event. 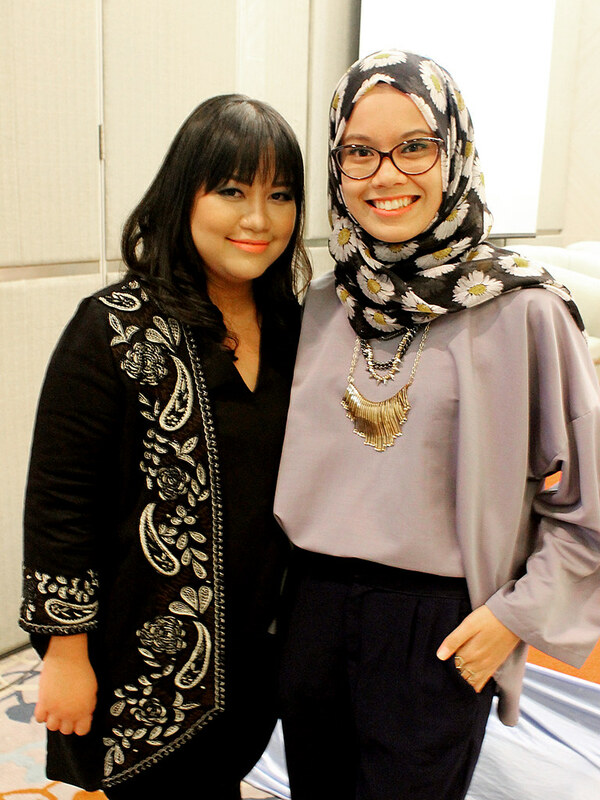 And before the event ended, we took some pictures together. 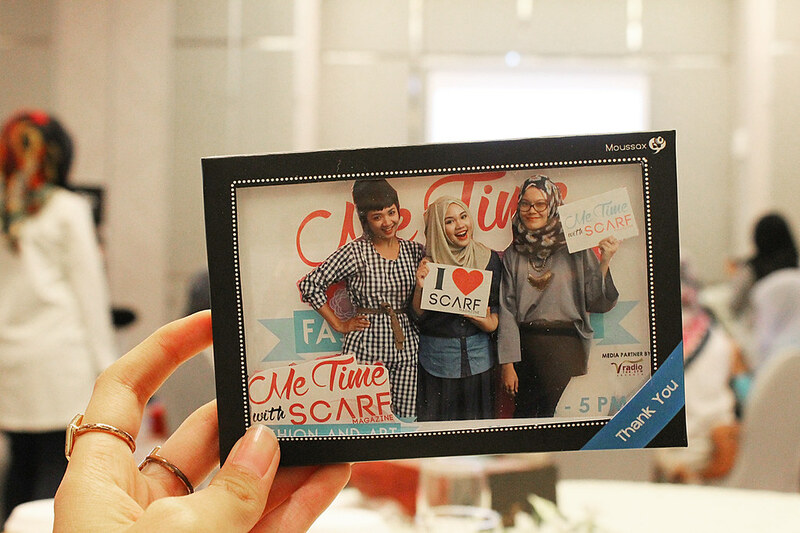 It was a fun day because I could meet inspiring people whom I never met before. 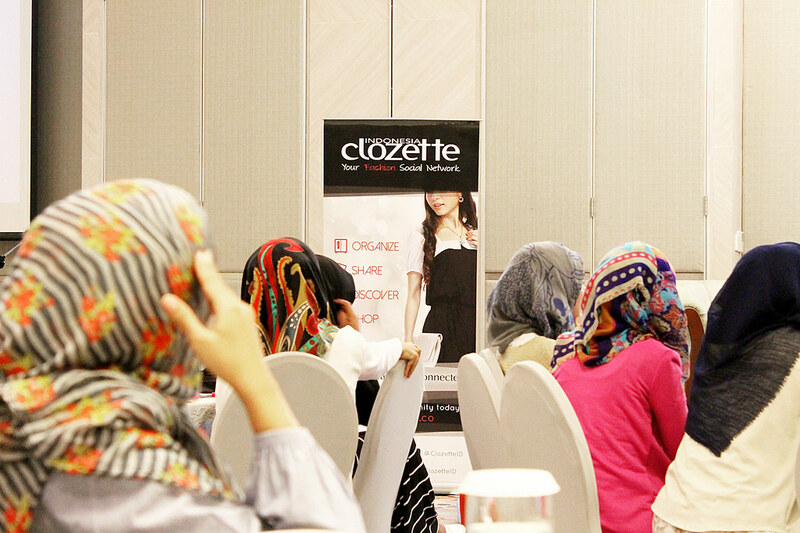 And I got a lot of knowledge about fashion and art that the speakers talked about.